My trash was missed last week, now the cart is overly full? 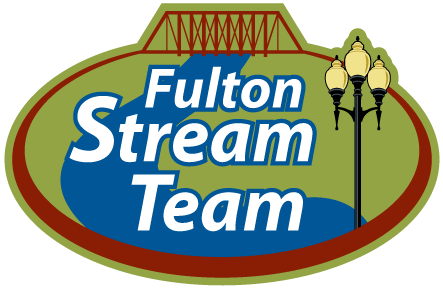 Send the City of Fulton your questions and comments. If your trash was missed, please call the Solid Waste Department at 573-592-3170 as soon as possible. Do not wait to call a week or even a few days later. Our trucks have daily routes to run and cannot drive across town to pick up missed trash. What is the process to request a re-zoning? What is the zoning designation of a specific property? 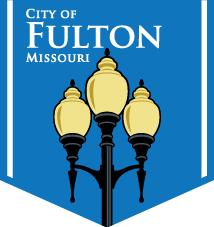 What are the historic districts in Fulton?